Children of our parish will be receiving their First Communion. We are so excited to welcome them into full celebration of the Mass.. Parking and seating will be limited, so please plan accordingly. 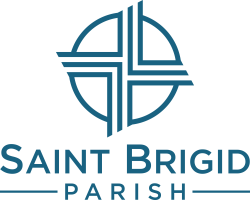 First Communion and First Reconciliation (confession) at Saint Brigid follows a two year preparation process, traditionally starting in first grade, and are completed through the Faith Formation program for children. 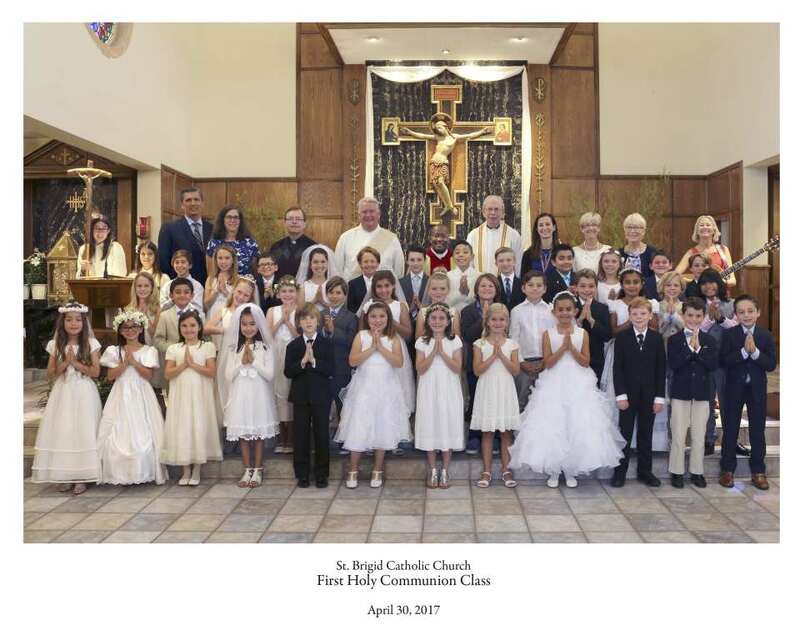 If your child is older than second grade, we still follow a two year process through the regular classes, but with some additional focus during the second year on the study of the sacraments. You may contact Gayle to enroll your children in the Faith Formation program.